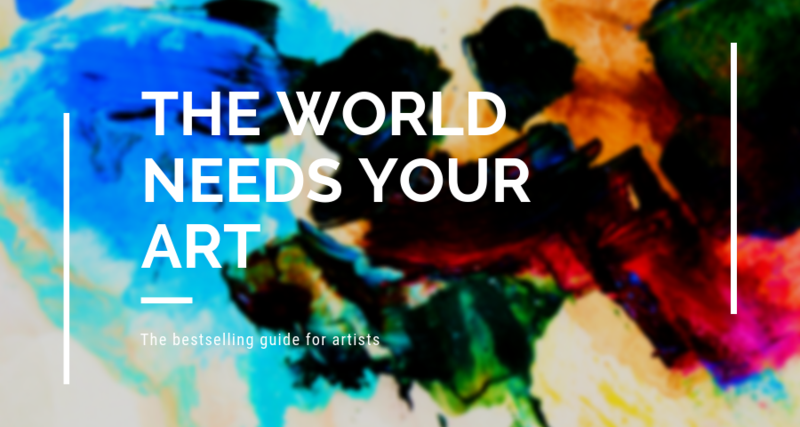 The World Does Need Your Art. Big Time. 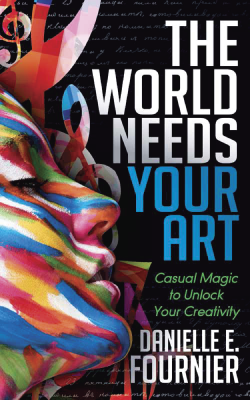 Artists bring beauty, passion and truth to this world. Open up the well of inspiration available to you, relinquish your fears and doubts, and find your true voice. Unblock. Find Your Style. Grow. You have to find the YOU in your work.